A positioning game involving strategy and a head for heights! The winner is the person who manages to place the last ball on the summit. 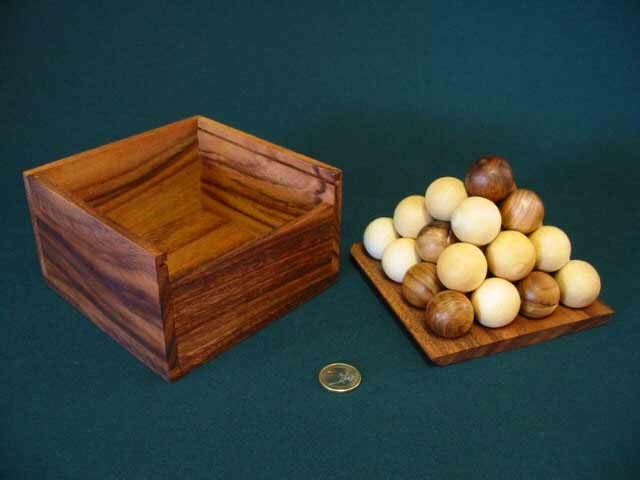 30 wooden balls in a lidded box which doubles as a base for the mountain. 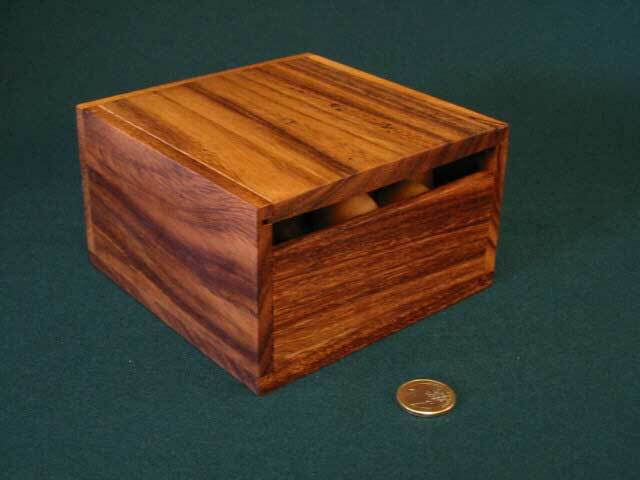 Wood type -: Samanea/ Teak/Parawood. Dimensions. 140 x 140 x 82 mm.